Israel again targeted Syrian Army positions in Golan Heights by air assaults. Some hours after Syrian Golan came under artillery fire, Israeli fighter jets attacked Syrian Army positions three times at night. 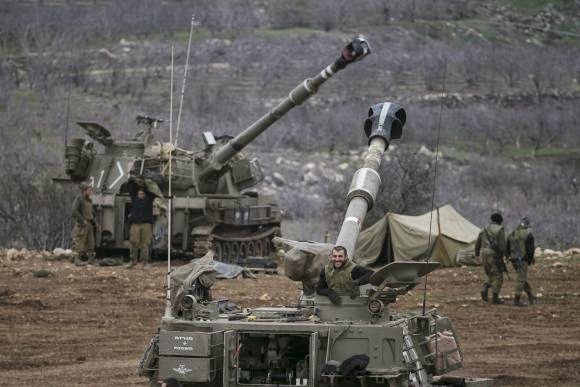 Tel Aviv announced these moves as retaliatory attacks made in response to some missile attacks made to Golan Heights in occupied territories.